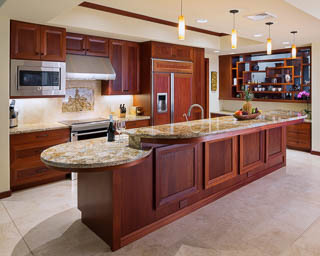 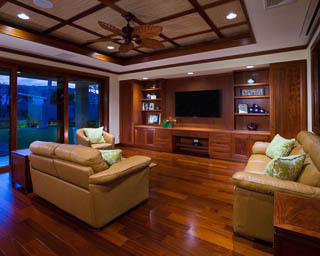 "This gorgeous home was based on another home that the owners had fallen in love with on a trip to the Islands. 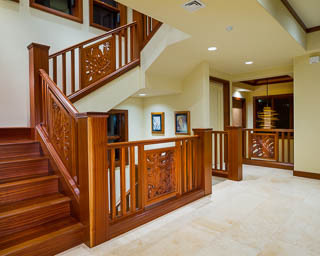 The structure was built on a 12,400 sf. 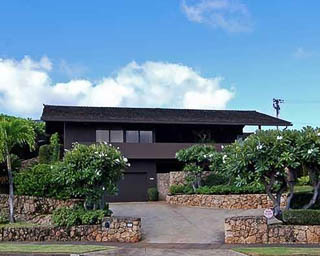 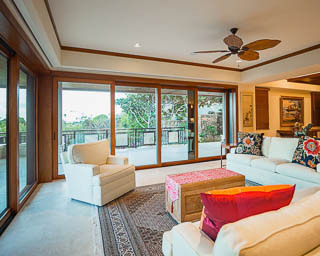 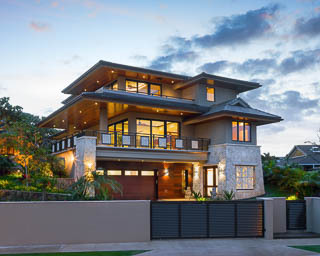 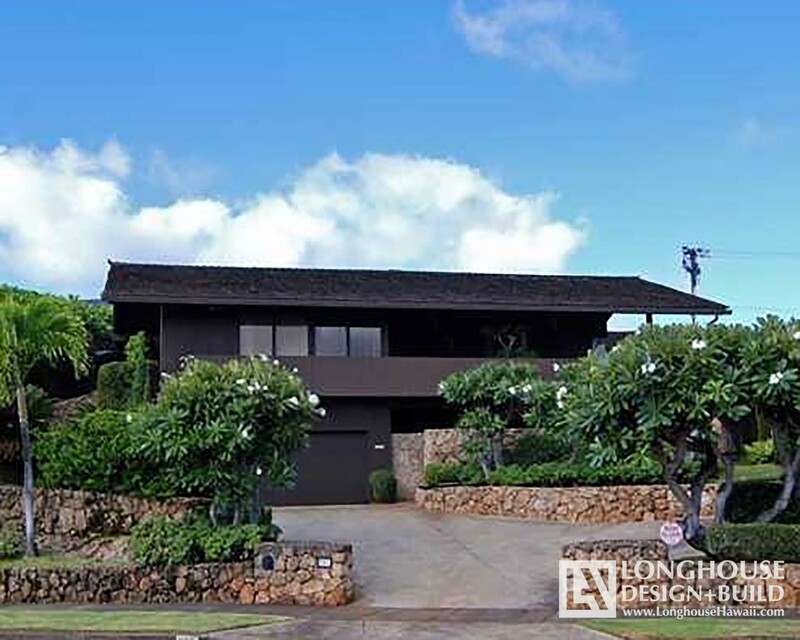 parcel in Kahala with a design serving maximum views. 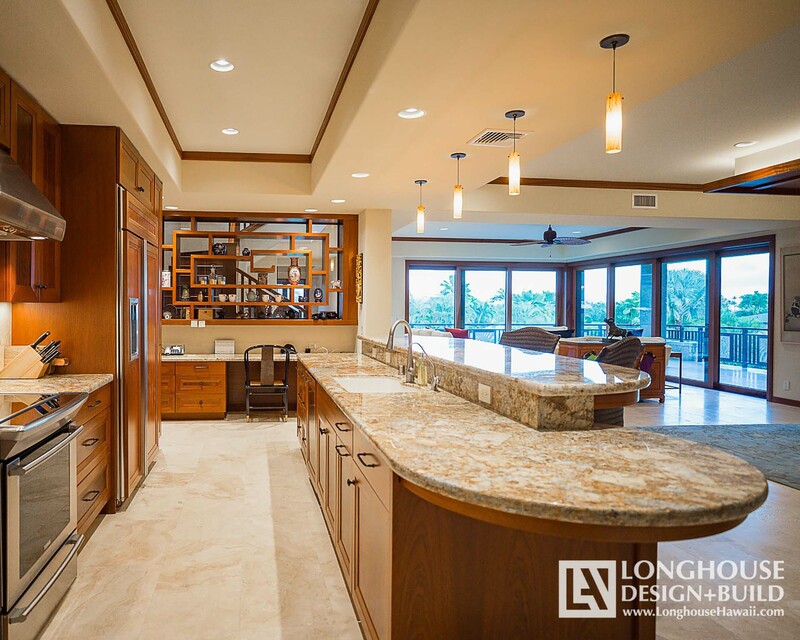 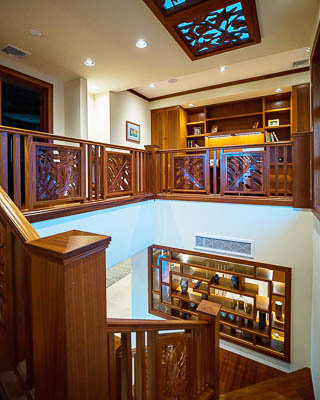 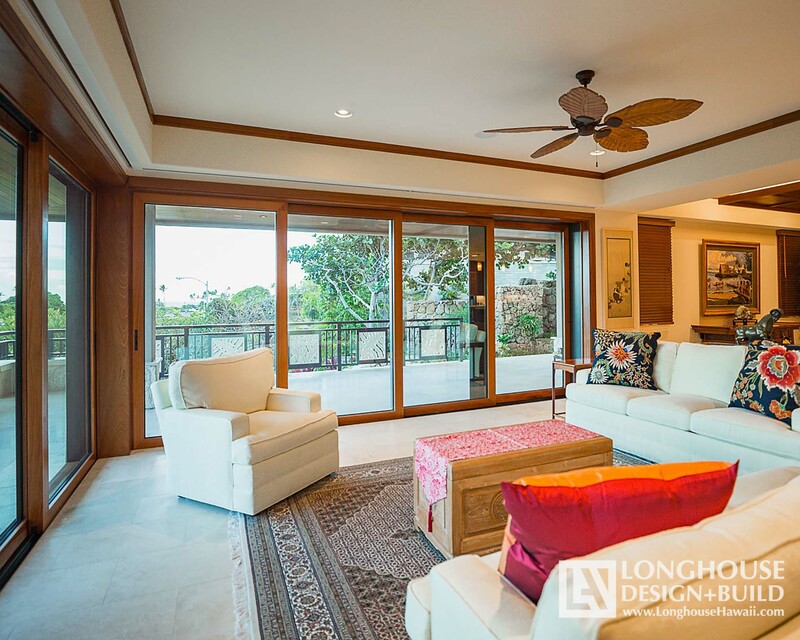 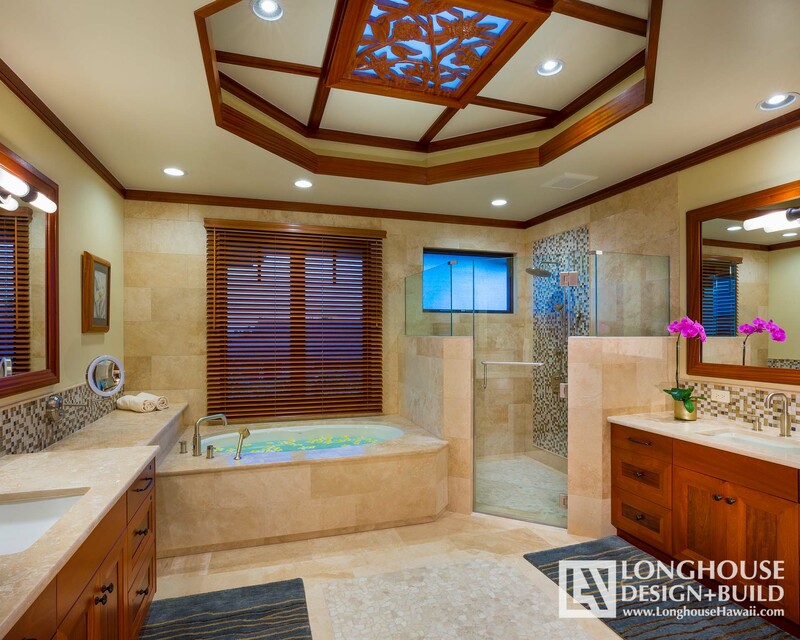 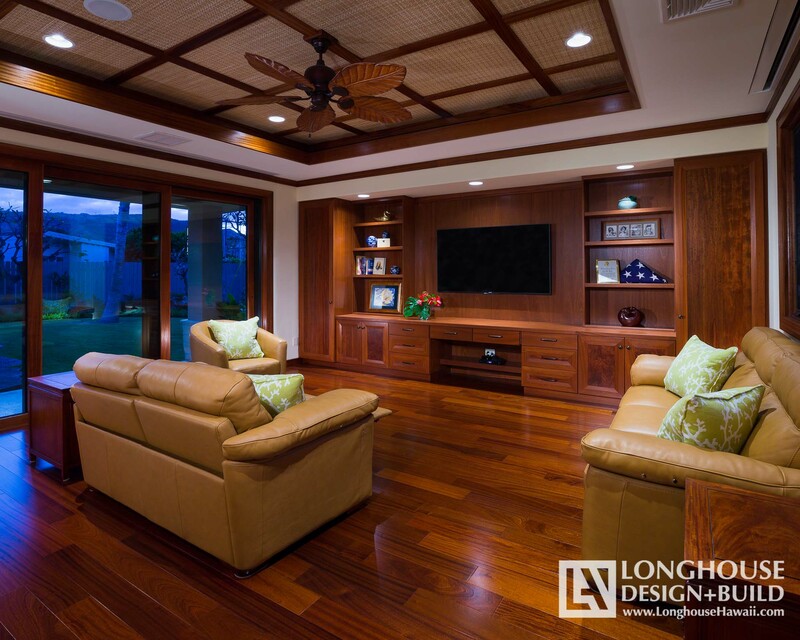 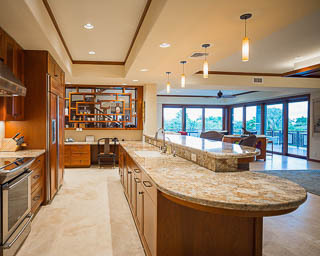 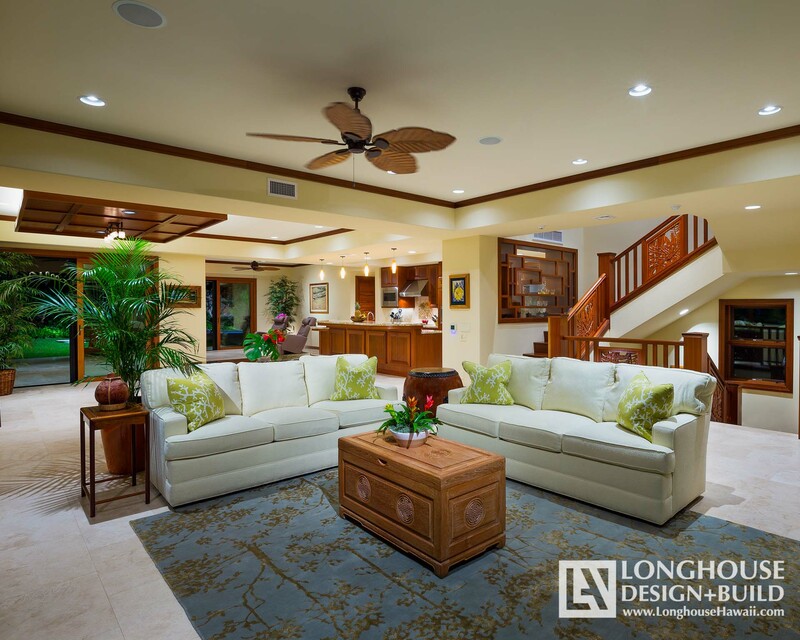 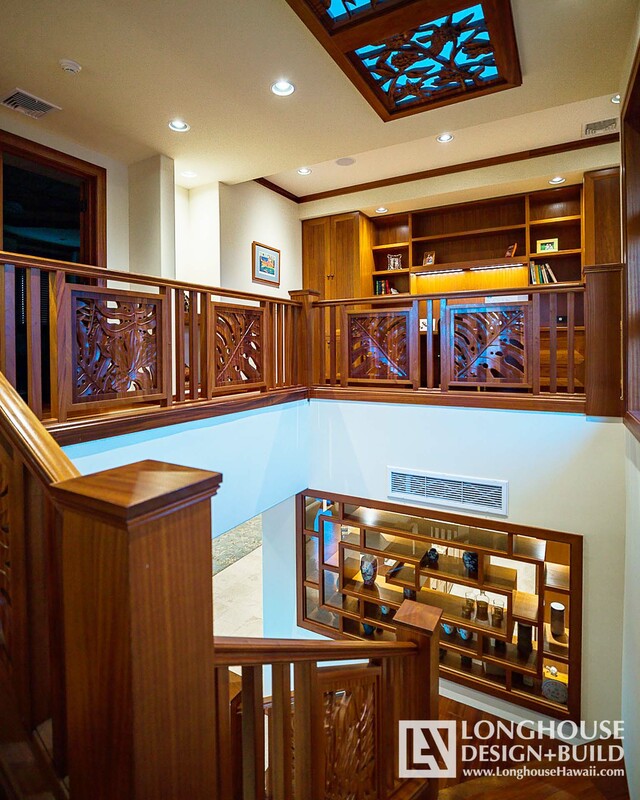 The home is nearly 6,000 sf with a multi-level design, 5 bedrooms and 5 1/2 baths and more than 1,800 square feet in covered lanai space."